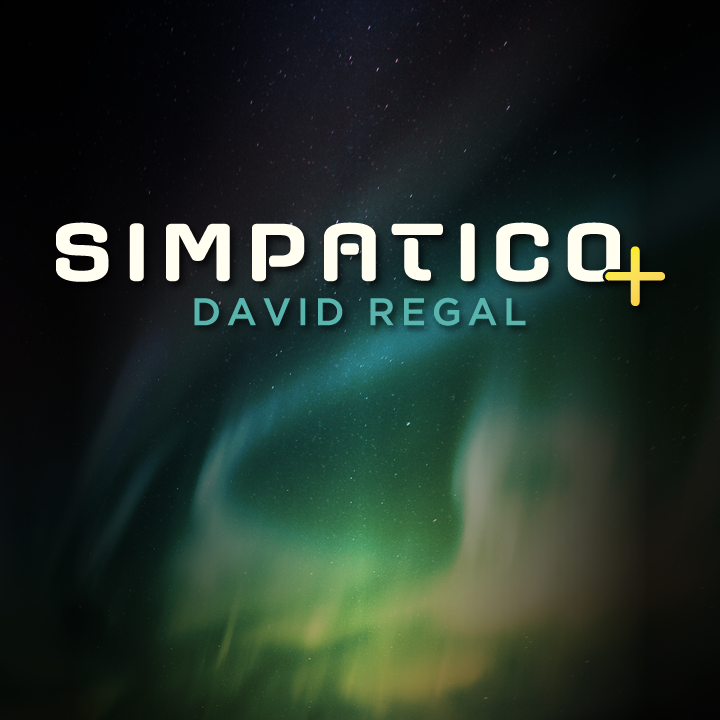 David Regal is a top pro who understands method can only take you so far. Simpatico’s method is fail-proof and stunning, but what makes the trick unforgettable is the way it connects two of your spectators. They will never, EVER forget you and your performance. A deck is freely displayed face up and face down. One half of a couple selects a card… they can change their mind… the deck is shuffled. The other half of the couple takes the deck IN THEIR OWN HANDS and deals down to a card, setting it aside. THEY CAN PLACE THEIR FINGER ON THAT CARD. The remainder of the deck is shown face up on the table. The card is turned over BY THE SPECTATOR and IT MATCHES THE CARD PICKED BY THEIR SIGNIFICANT OTHER. Two people truly fated to be together! The spectator makes all of the important decision and the handling leaves no clues to reverse engineer. Simpatico Plus is easily the most practical card at any number product. TWO FULL ROUTINES are taught, along with heaps of real-world advice gained over hundreds of performances.